And we’re back! After major heart surgery, a round of Type-A flu, acute appendicitis, and many other less-than-fun experiences, The Musical Melting Pot is finally back online and ready to bring you even more epic new music. Needless to say, the past several weeks have been brutal, difficult, and not a little dark – but there were moments of positivity and clarity scattered about as well. One such moment was the release of this EP – a Facebook news feed discovery that yielded many hours of blissful escape from windowless quarantine rooms and slowly healing surgical wounds. 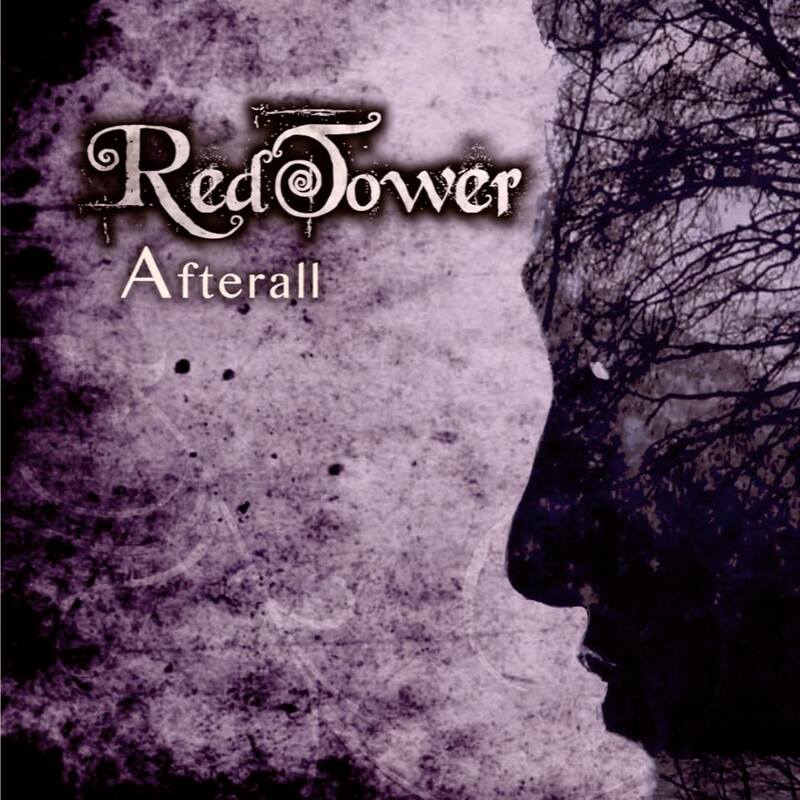 I owe a debt of gratitude to RedTower simply for existing; some intangible quality separated Afterall from its peers in terms of sheer immersive potential, providing many much-needed periods of relief. As TMMP’s archives demonstrate, my musical tastes are nothing if not eclectic; therefore, that this EP consistently topped the entire contents of my iCloud library and Spotify’s bottomless catalogue for seven full days is testament to the existence of some potentially imperceptible x-factor.